Use the contact form below and we will get right back to you. ​Use the calendar below to select your date and book online! 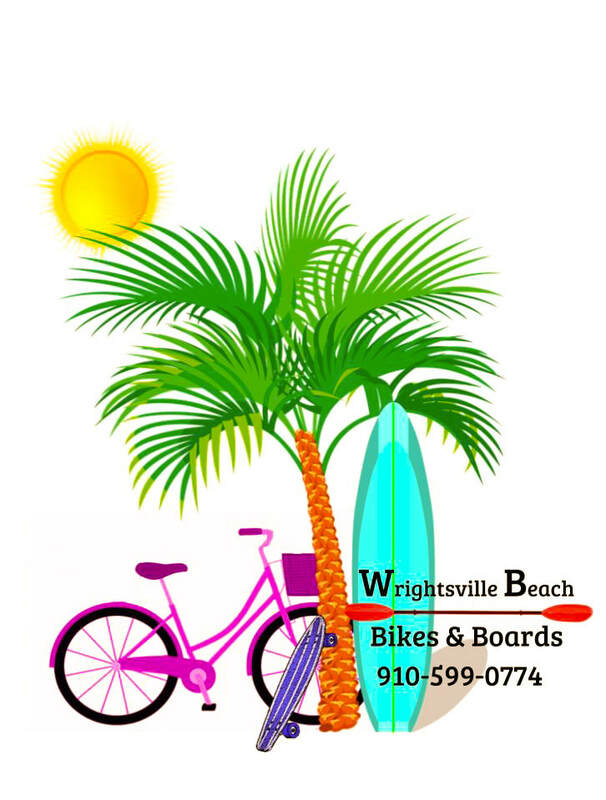 Serving Wilmington, NC, Wrightsville Beach, NC and nearby areas.